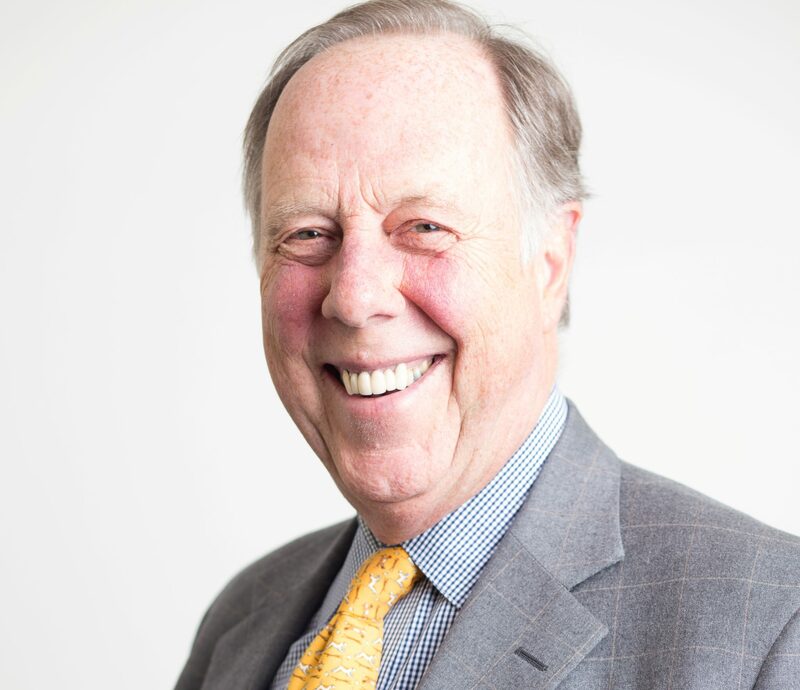 John Frazier Hunt joined Horizon House in 1987 as a member of the Board of Directors and currently serves as Chairman of the Board. He is founder and senior partner at Hunt & Ayres, P.C., in Philadelphia and is a member of the Pennsylvania Bar Association. John feels both humbled and proud of his association with Horizon House. When first introduced to the organization, he was working to facilitate apartment rentals in Wilmington for people capable of supervised, yet independent, living. John was asked to consider joining the Board of Directors of Horizon House. After researching the organization and visiting several locations in Philadelphia, he happily agreed. To work in a leadership capacity to achieve the goals of Horizon House has been an honor for John, who has seen the institution grow both dramatically and positively. He says, “The important thing for Horizon House’s continued growth is to stay true to our mission and match each person’s goals in treatment, recovery and care consistent with their abilities.” He says his guiding light is to give as much to the organization as the people at Horizon House provide for each individual they serve. 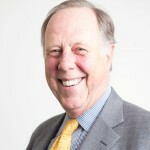 John has served on the board of directors or as an officer of many for-profit and nonprofit organizations, and was recently President of the Philadelphia Society for Promoting Agriculture, Clerk of Committee of George School, Director of the Arch Street Meeting House Preservation Trust, and Director and Founding Member of the Decorative Arts Trust. John received his B.A. in Political Science from Pennsylvania State University, his J.D. from Dickinson School of Law, and an LL.M. from Harvard University with a Teaching Law Fellowship. He clerked for Chief Court Justice John C. Bell, Jr. with the Pennsylvania Supreme Court for two years. John was an adjunct professor at Temple University Law School and has been a guest lecturer at LaSalle University and Dickinson School of Law.